RETTEW Associates signed a long term lease at One Robinson Plaza for approximately 12,500 SF of office space. Patrick Sentner, Founding Principal, and Jessica Jarosz, Vice President of Tenant Advisory Services at Colliers International | Pittsburgh exclusively represented RETTEW. 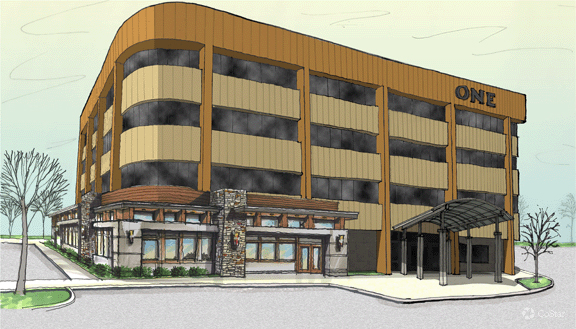 RETTEW will be relocating from Twin Towers on Steubenville Pike to the newly renovated One Robinson Plaza by the end of this year. One Robinson Plaza offers efficient space for RETTEW’s corporate housing requirement; along with a private garage for field staff engineer access and storage. “Working with McKnight Realty Partners on this transaction resulted in a win-win experience for all parties involved. Along with McKnight’s design and architectural team members, Colliers and RETTEW were able to meet their space needs perfectly in an outstanding location,” stated Jessica Jarosz. Justin Kline joins Colliers International | Pittsburgh as an Associate with the Investment Services team. He will aid clients in the acquisition and disposition of income producing properties; including office, industrial, retail, and multifamily assets. Justin will also be heavily involved in the sale of owner-occupier buildings, vacant land, and value-add properties. 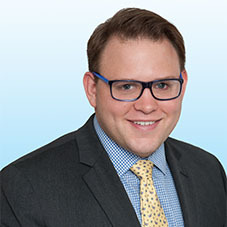 Prior to joining Colliers International | Pittsburgh, Justin worked for Colliers International Valuation and Advisory Services in Washington, DC. He was responsible for conducting market analysis, highest and best use analysis, cash flow forecasting, and forming opinions of value for office, retail, industrial, land, hotel, mixed use, and multifamily assets. Justin graduated in 2009 with a Bachelor of Arts degree in American History from the University of Pittsburgh. During his college career, Justin worked in the finance department of the American Textile Company in Duquesne, PA. Justin grew up in the city’s east end where he currently resides.